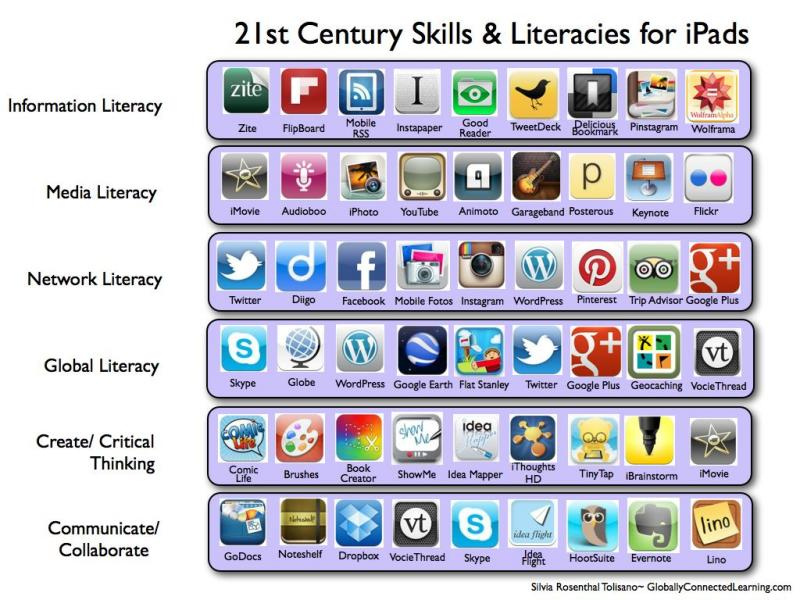 What does it mean to be literate in 2012? What will it mean to be educated in a decade from today? Educators that are constantly making the effort to adapt to modern times with “new” and “creative” forms of teaching are the ones that ultimately capture the attention of the student of population of today with their “new” and “creative” forms of learning. Technology is at the forefront of the discussion and it is very much justified, constantly growing and expanding at a rate we’ve never seen before. However, that being said, the latest technology is NOT the focus and nor should it be the focus of the educational system. Technology is yet another tool at our disposal in an effort to bridge the gap between information gathering & processing and preparing students for tomorrow. We are not only building for today, but we are building for tomorrow’s lifelong learner. « APEQ – Connect with Us!